"The Judge's Court comprises two portions - the Country Manor built by Bhandari Ram, and an Ancestral Cottage which is over 300 years old. 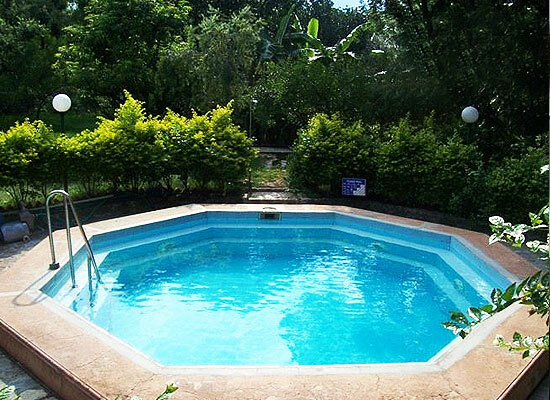 The hotel is eco-friendly, organic and green, and oozes with old-world charm, offering the best of comfort and services. 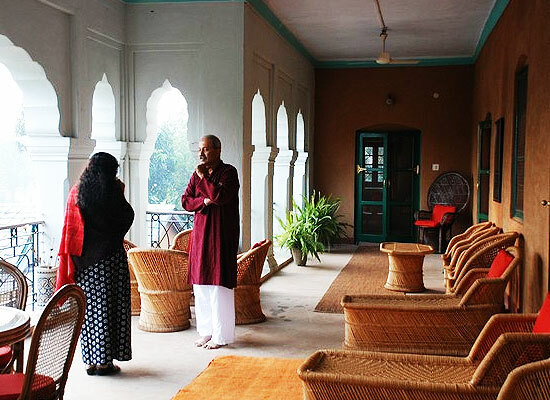 An exquisite Country Manor located in the medieval town of Pragpur, at an altitude of 2000 ft. in the Kangra Valley, Himachal Pradesh - The Judge’s Court today functions as a heritage hotel par excellence. Designed in Indo-European style and built in 1918 for Justice Sir Jai Lal, Judge’s Court is sprawled over a 12-acre orchard consisting of mango, lychee, plum, citrus, and exotic trees like camphor, clove and cardamom. The Judge’s Court comprises two portions – the Country Manor built by Bhandari Ram, and an Ancestral Cottage which is over 300 years old. 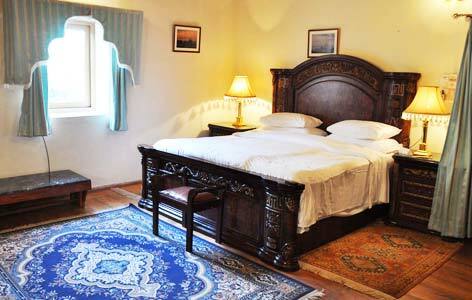 The hotel is eco-friendly, organic and green, and oozes with old-world charm, offering the best of comfort and services. Accommodation facilities at the hotel comprise of 10 Double Rooms, out of which 3 are suites, including the cottage in the ancestral courtyard. 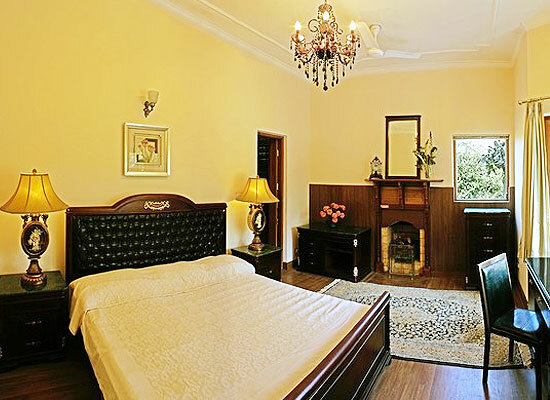 The spacious and elegantly furnished rooms are named as Kipling, Hardinge, Kangra, Dhauladhar, Hermitage etc. 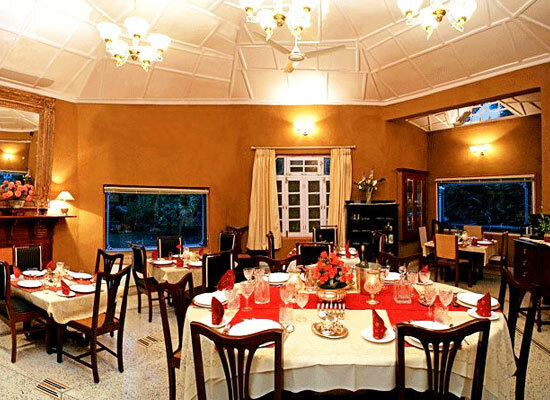 The Dining Room at the hotel caters to a wide variety of deliciously cooked Indian and Continental cuisines. Lying at an altitude of 2000 ft. in the Kangra Valley, Himachal Pradesh – Pragpur is among the picturesque destinations in Himachal.